Karen Miranda is the Editorial Assistant of the Department of Family Ministries for the General Conference of the Seventh-day Adventist Church. She has a BA in Organizational Psychology at Monterrey Institute of Technology and Higher Education in Mexico City. She was the founder and Director of a Kindermusik Studio for 4 years, where she taught music classes to children ages 0-5 and worked closely with the student’s families. Being part of a pastoral family has allowed her to use her profession to lead several local church programs like Vacation Bible School, Home and School Association, Adventurer Club where she ministered to children and their families. Karen believes that one of the key elements to grow churches is to provide attractive programs to support families. She also has a strong interest in technology and believes that using technology as a tool to reach families is essential to promote and provide educational resources to parents in today’s world. Karen is married to a wonderful husband and father, Armando Miranda Jr. They have been happily married for 14 years. They are the proud parents of three active and beautiful children, Samuel, Andre and Juliette. 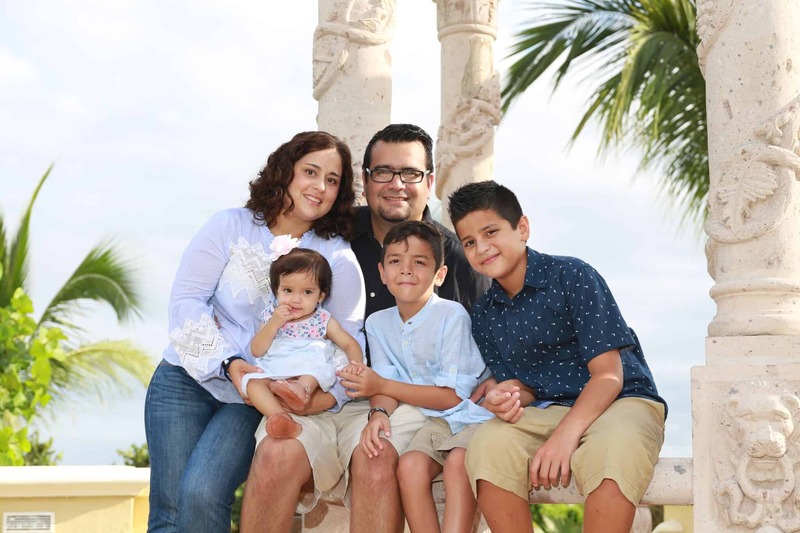 Armando and Karen started ministering together in Texas, where they lived for 10 years, together they served 6 years and a half in three different local churches and later, her husband served for 3 years as an Associate Youth Director for the Texas Conference. Karen and her family moved to Maryland in the summer of 2015, when her husband was called to serve as an Associate Youth Director in the North-American Division. Working closely with children and families, learning about their needs and the challenges that families are facing for almost 12 years, has sparked in Karen an interest in working more intentionally with Family Ministries. 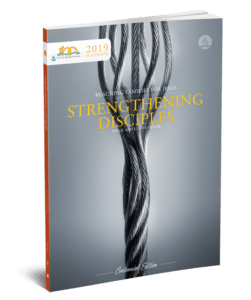 She is intentional in finding attractive, effective and powerful ways to communicate Bible based principles that will help families to thrive in this world.